Earlier this month, the United States women’s soccer team filed a lawsuit in a California district court, alleging that U.S. Soccer’s codified policies and its actual practices discriminate against members of the women’s national team based on their gender. The claimed result is that female team members are paid less than similarly situated male soccer players on the U.S. men’s team, according to the complaint. The complaint names twenty-eight members of the women’s team. 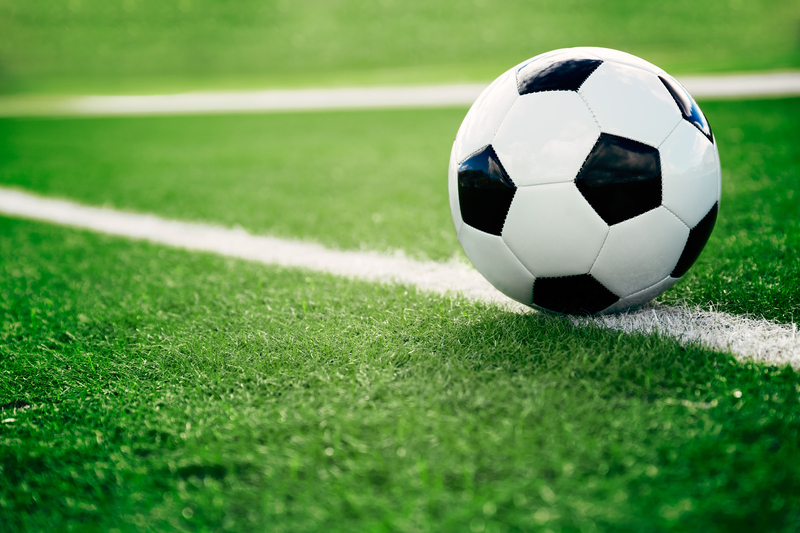 Class action certification has been sought so that the plaintiff class may include other women players who have been members of the U.S. national team and may have been denied equal pay for considerably equal work. Unequal pay has been an ongoing, contentious issue in the past few years. While the women’s team obtained a new collective bargaining agreement with U.S. Soccer in 2017, four of the plaintiffs in this new lawsuit filed a discrimination charge with the Equal Employment Opportunity Commission (EEOC) in 2016. Little progress was made via that avenue. Last month, the EEOC issued letters that allowed the four the right to sue U.S. Soccer. The complaint was filed on International Women’s Day, with less than three months before France hosts the Women’s World Cup event kick-off.